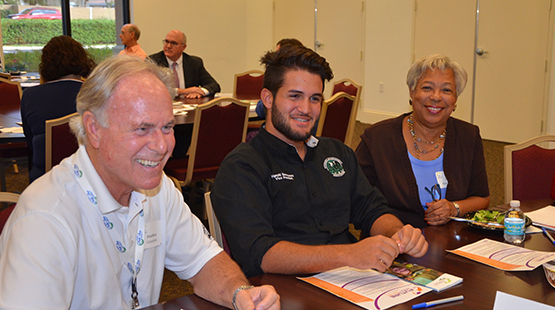 Through Roundtables, more than 500 teachers, administrators, students, parents, business people and community members gather to learn about key issues and opportunities. Having respectful and inclusive conversation allows us to learn from one another and to build the relationships to foster collaboration. Stay tuned for upcoming dates for our Roundtables!